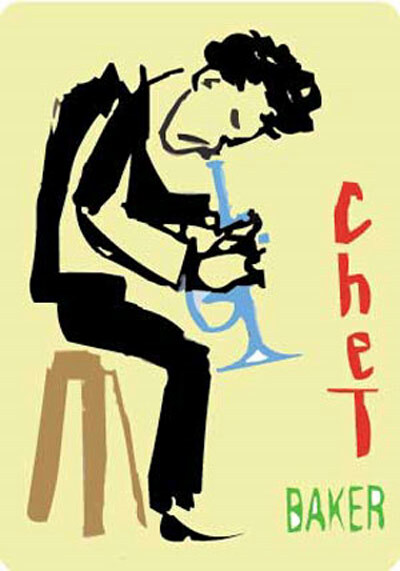 Chet Baker was popular at creating a relaxed, even melancholy music. Baker rose to fame as a leading name in cool jazz in the 1950s. Baker's good looks and, intimate singing voice established him as a promising name in pop music as well.